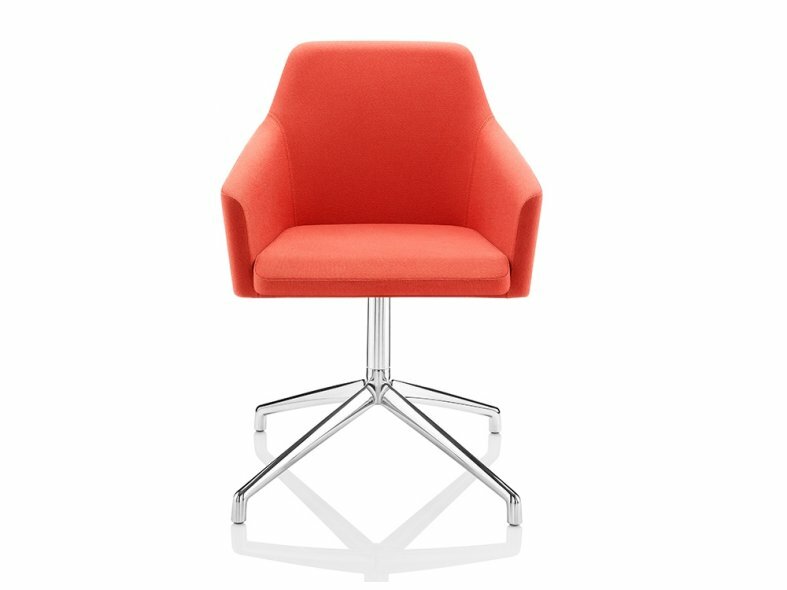 Toto is Ideal for the demands of the modern workplace, the Toto range is suitable for meeting rooms, breakout areas, dining areas and hospitality environments. 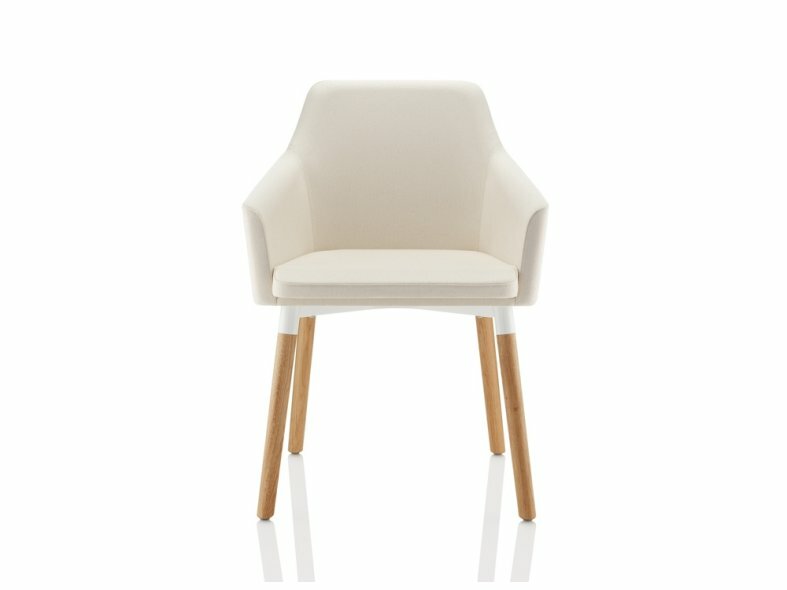 Combining style and versatility Toto is a family of multi-purpose chairs, its contoured form creates a modern design aesthetic whilst the fine seam patterned upholstery bears all the hallmark of Boss Design. 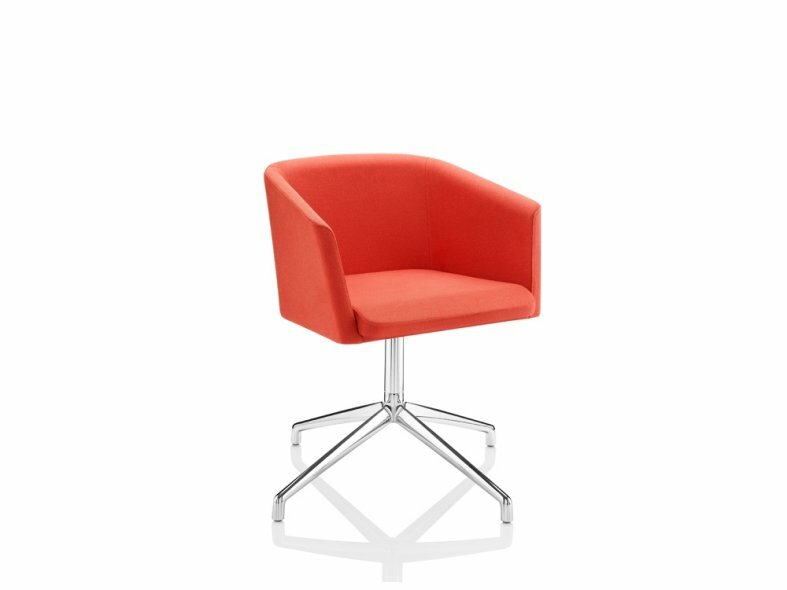 The Toto range consists of a polished aluminium 4 star swivel base, chrome steel frame or 4 leg oak chair with white chasis frame. 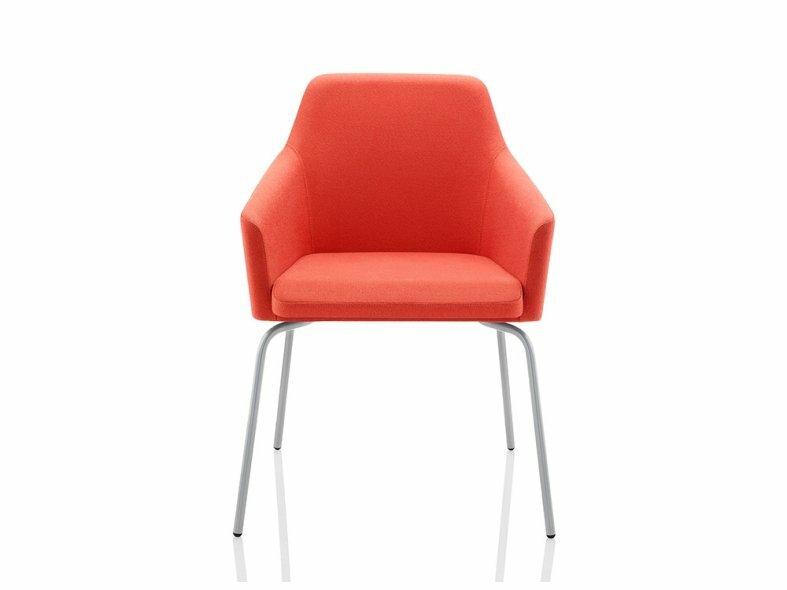 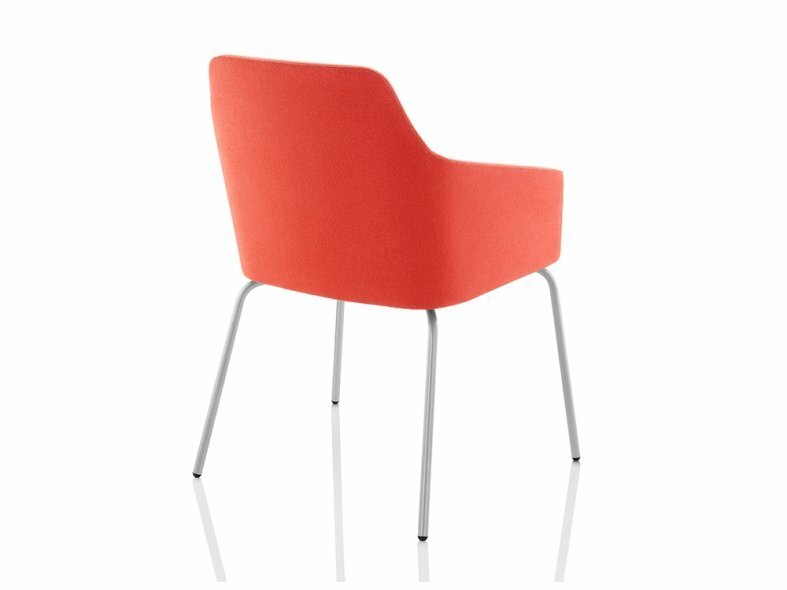 Toto is also available as a high chair or low back chair.